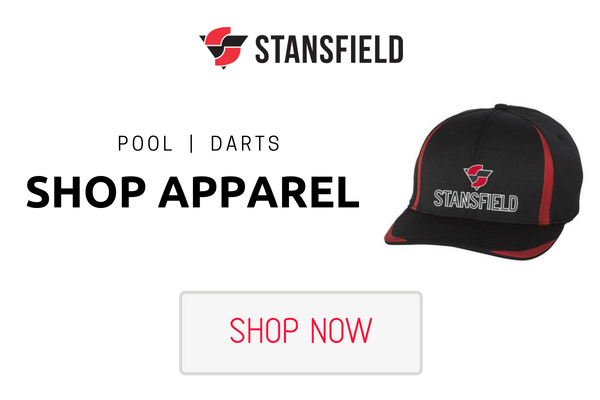 Thank you for submitting your registration for the Stansfield Annual Pool Tournament . Your registration and payment is complete. If you have questions or need to change the details of your registration, please give us a call at (608) 782-7181 ext. 236.